A few years ago, director J.J. Abrams and his producers went looking for the perfect desert to feature in the new Star Wars film. They found it in Abu Dhabi. 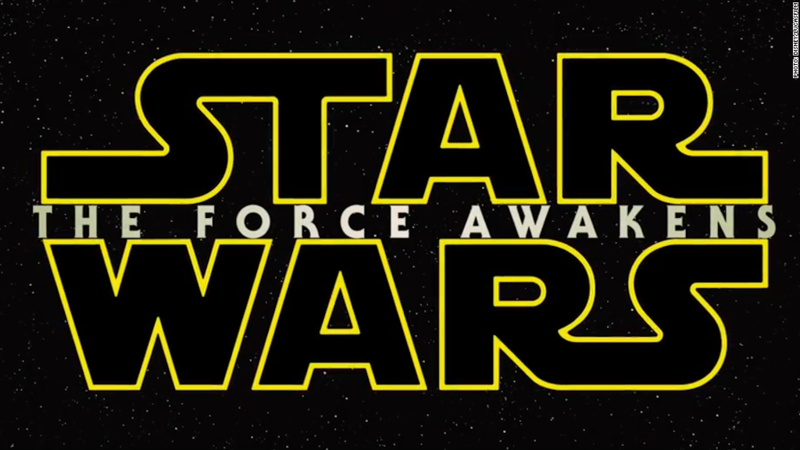 Large chunks of "Star Wars: The Force Awakens" were filmed near the capital of the United Arab Emirates, which is offering powerful financial incentives to attract other film and television productions. It's part of a global trend: Governments around the world are touting tax breaks and other inducements to Hollywood. The idea is that big productions will pump money into the local economy, and draw tourists to the locations. Abu Dhabi offers some of the most generous incentives: 30% cash back on everything the production companies spend in the city. The Abu Dhabi Film Commission also offers free location scouting services, along with help securing permits. The incentives are designed to turn Abu Dhabi into a production hub that rivals other attractive places in the Middle East and North Africa. The competition is stiff -- Morocco and Qatar both have a strong record of attracting investment, while Jerusalem offers large international productions a cash rebate of up to 60%. In recent years, Qatar landed "Transformers," while Abu Dhabi was able to attract "Fast & Furious 7" and "The Bourne Legacy." 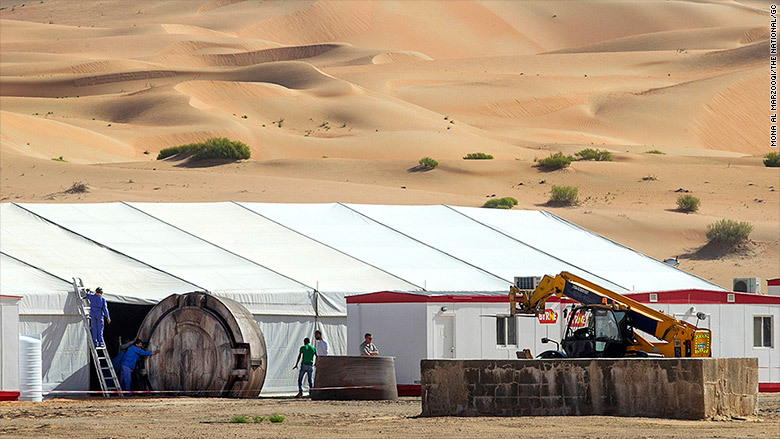 The reported site of Star Wars filming near Abu Dhabi. The global stage is even more crowded. Film crews can choose from 35 countries offering financial incentives, and more than 30 U.S. states. Another half dozen countries, including China, are considering programs of their own, according to EP Financial Solutions. "Producers are always looking for fresh, realistic and film-friendly new locations," said Joseph Chianese, executive vice president at EP Financial Solutions. "Having a stable, economically-viable incentive program that provides a meaningful savings to film budgets, along with accessibility to fresh new locations, will always be attractive to Hollywood." Yet as even more localities try to get in on the act, a backlash is building in the U.S. Critics have cast doubt on assertions that tax breaks dramatically increase economic activity, or create many jobs. "Real life is no Hollywood dream," officials from the conservative group Americans for Prosperity recently wrote in The Wall Street Journal. "Nearly every independent study has found that these arguments are more fiction than fact." Officials in rich Gulf states don't appear to be worried. 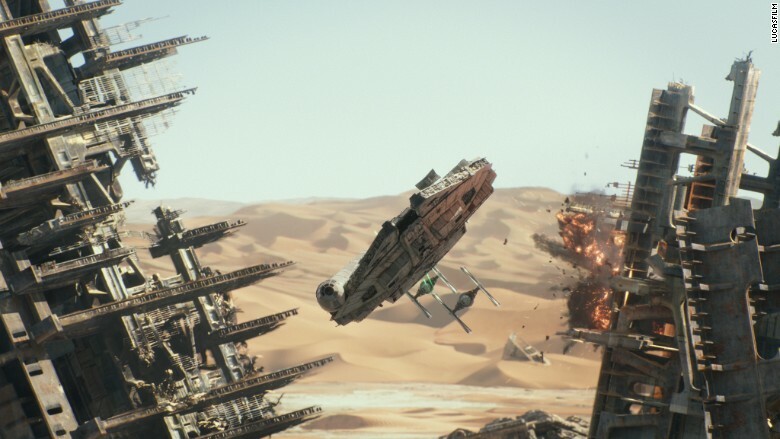 Abu Dhabi's biggest problem at the moment is deterring Star Wars fanatics from venturing too far into the vast Rub' al Khali desert, where the movie was filmed. "The last thing we want is hordes of tourists driving around getting lost in the desert," a spokesperson told regional newspaper The National.